Dee Adam is a much sought after female Songwriter/Producer based in Notting Hill, London. 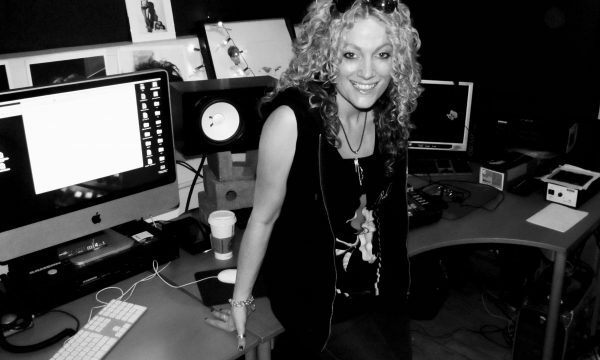 As well as co-writing and producing emerging artists such as iiola, Tom Walker, Gabrielle Aplin, Matt Woods to name but a few, Dee has also worked with the likes of Wilkinson, Snake Hips, One Bit, Karma Kid, Breach, Lo Steppa, Camelphat and The Kaiser Chiefs. After the success of Andreya Triana’s album ‘Giants’ Dee and Andreya teamed up yet again for Andreya’s follow up album ‘Life In Colour’ (1st March 2019) where Dee has co-written nine tracks and also produced one of the forthcoming singles. Dee is currently working with Dido writing and producing for her much anticipated forthcoming album, ‘Still On My Mind’, including co-writer and co-producer of lead single ‘Give You Up’.